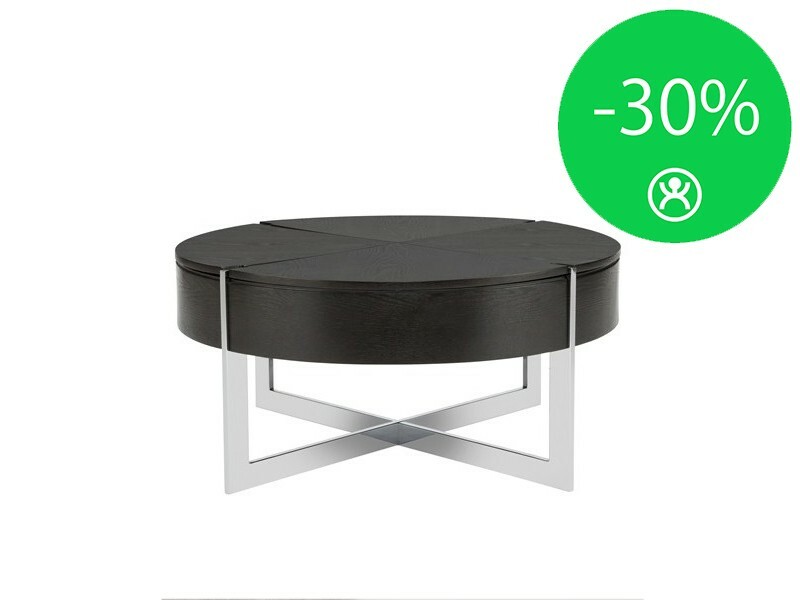 One of the biggest furniture retailers in Latvia “Larus” company has a great variety of furniture to offer for convenient and pleasant settlement of your home. 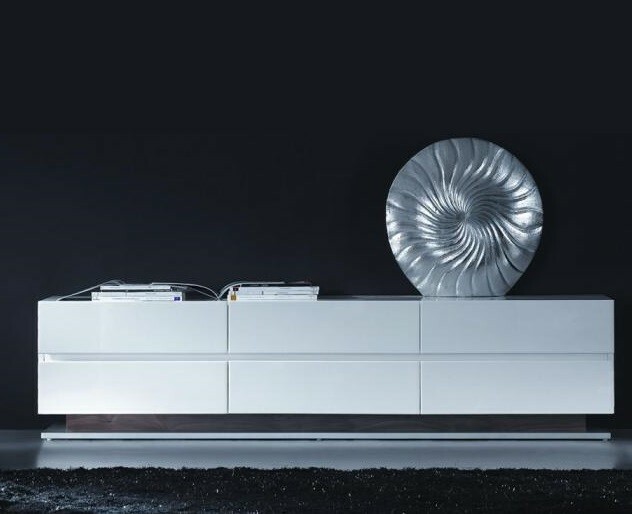 Our showrooms are situated in two Latvian cities Riga and Daugavpils. 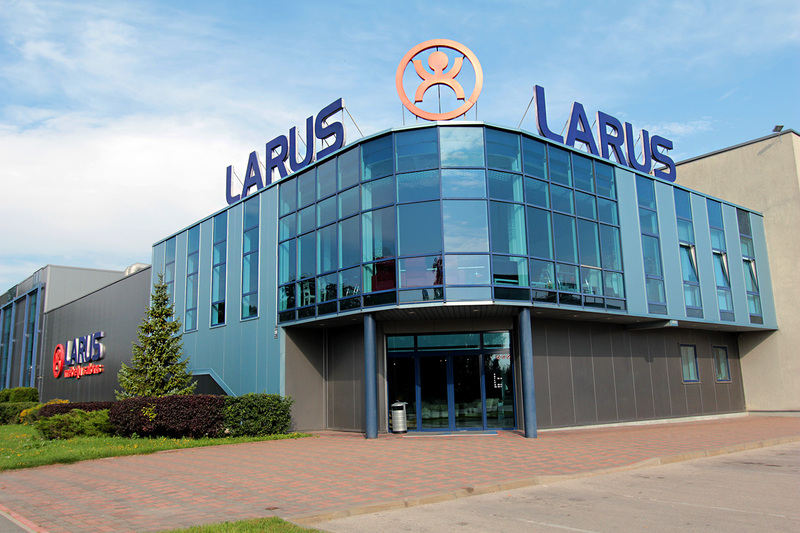 Showroom “Larus” with trading space 6500 square meters is in Riga, on Darzciema street 39 and another one with trading space 300 square meters is in Daugavpils, on Inzenieru street 1.We have a 20-years experience in the furniture trade and all those years we are the ones who follow the latest trends with the leading furniture manufacturers on the global market.Our company is the official representative in Latvia of the furniture suppliers from Italy, Spain, Portugal, Finland and Denmark. 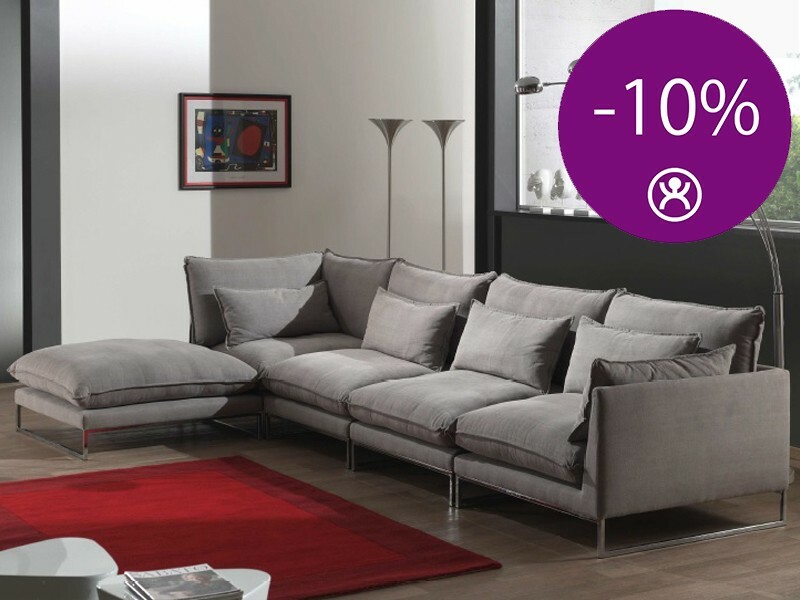 Showrooms “Larus” have the greatest diversity of different leather furniture collections in Latvia. 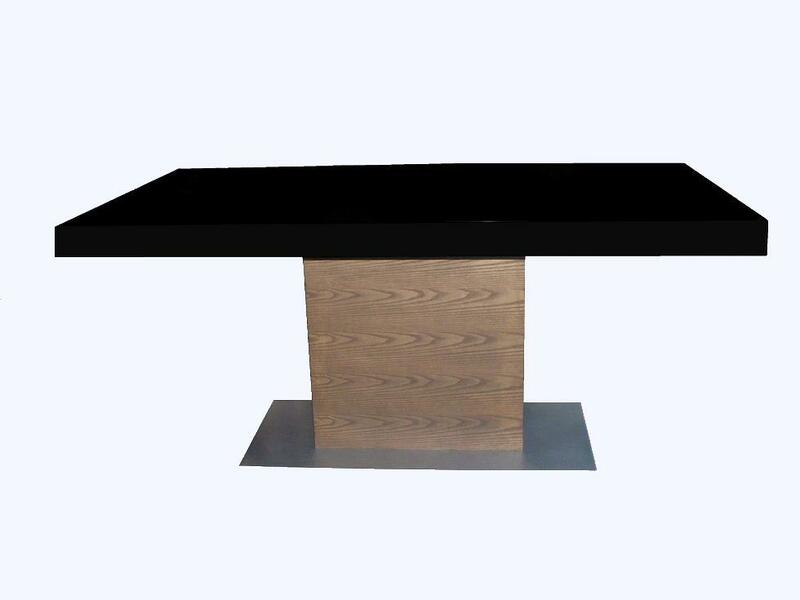 The offered collections would definitely suit different tastes and match sophisticated demands. 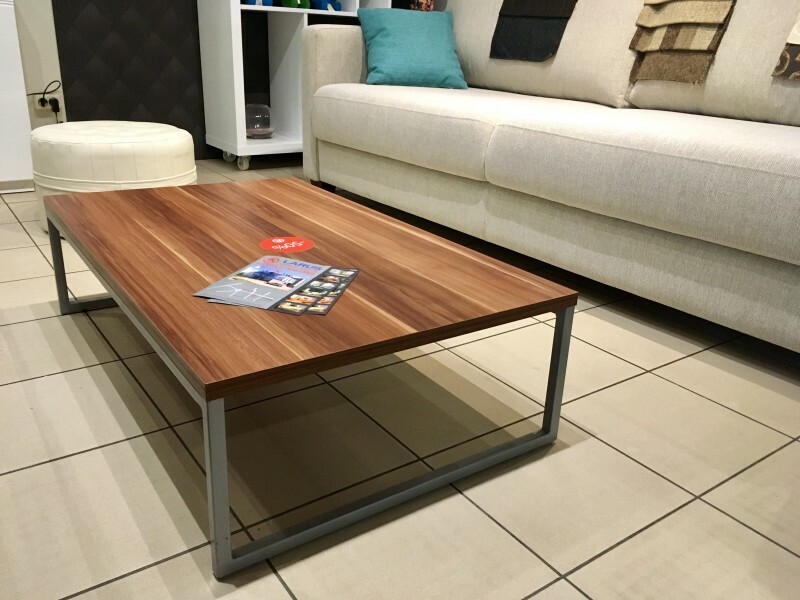 We offer: furniture for living rooms and bedrooms, children furniture, office furniture, kitchen furniture, wall units, armchairs, dining tables, coffee tables and accessories (flower compositions, clocks, paintings, vases). “Larus” on the professional level takes care about client’s interests and wishes to create comfort and cosy atmosphere around him and to surround himself with beauty. This kind of atmosphere we create in our expositions, in order our customers be inspired and help their ideas to come true in their home. 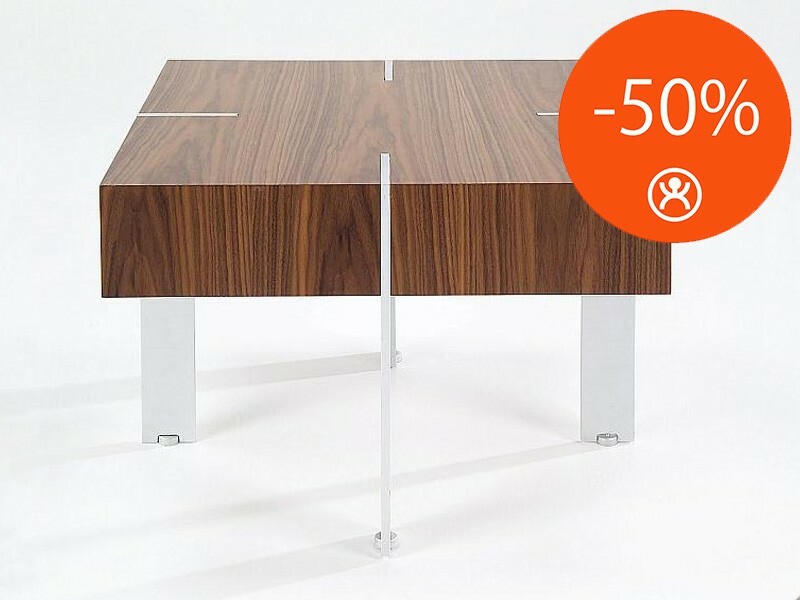 In our showrooms you can order furniture or choose it from the offered expositions. 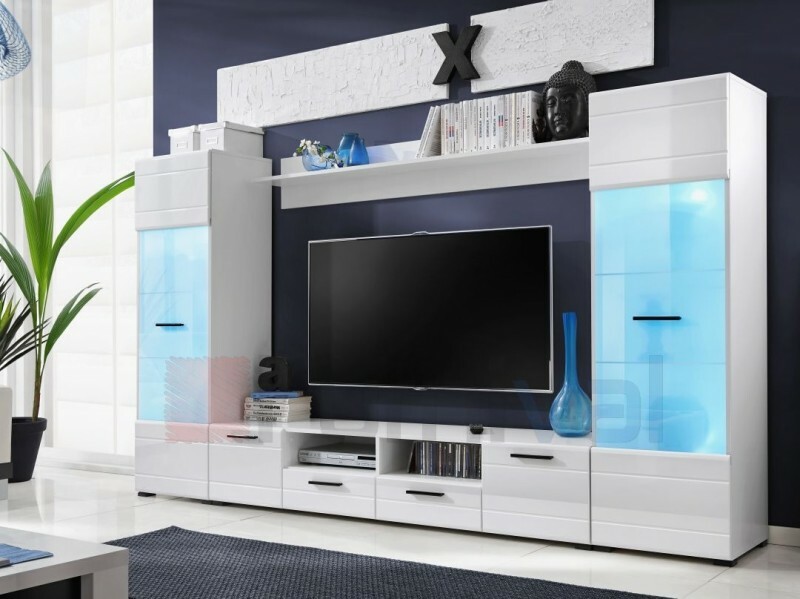 Our customer service provides the fastest delivery, assembling and installing on the highest level and the post purchase service guaranties and maintenance as well. The overwhelming majority of our clients appreciate the quality and comfort offered them, so they become our loyal customers. 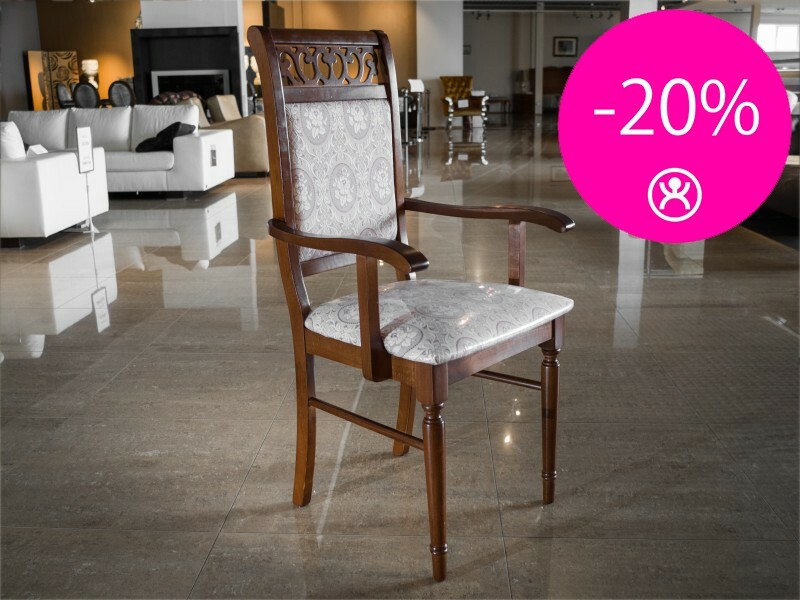 Those, who are interested in the home furnishing, we kindly invite to visit furniture showrooms “Larus”. 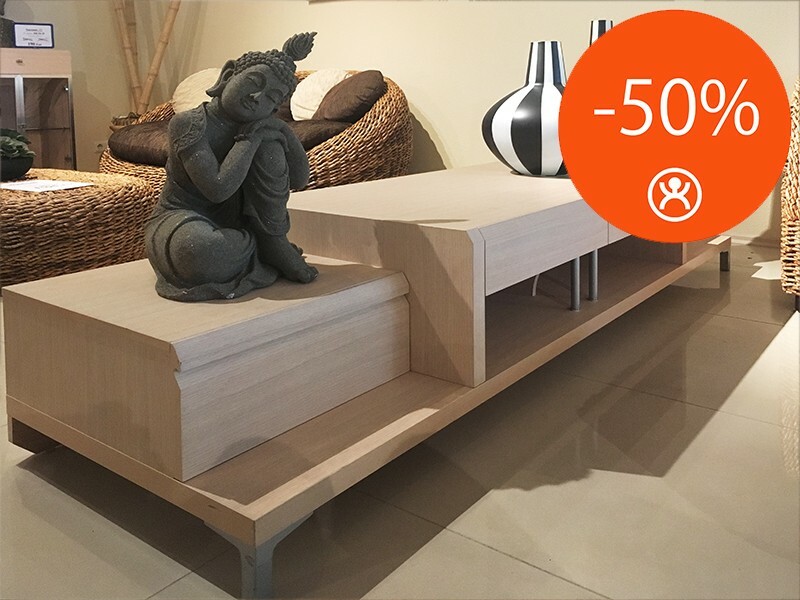 If You have offers or inquiries please contact us by email larus@larus.lv or by phone + 371 6 7 176730.